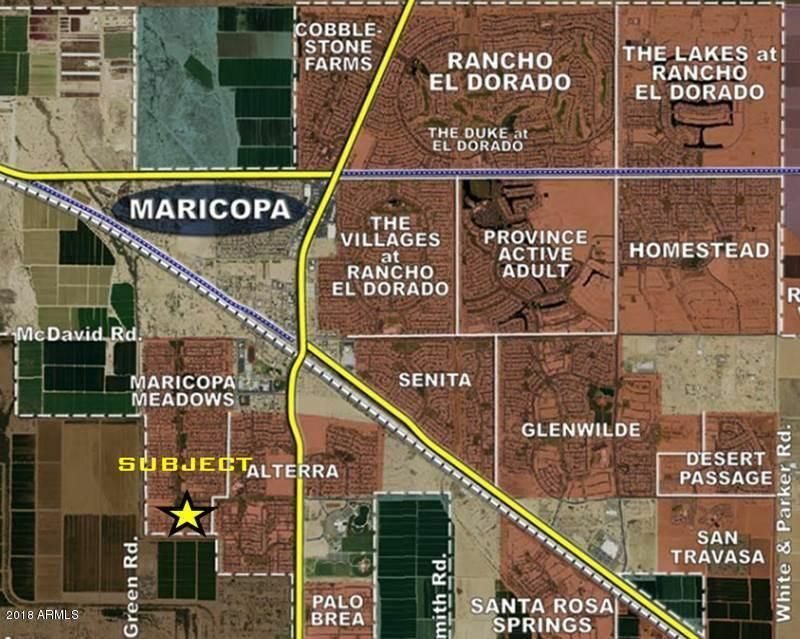 Great opportunity for a small builder to buy 1, 2 or 3 finished lots in Maricopa Meadows! Lots are near each other and are generously sized -- 65' x 115'. 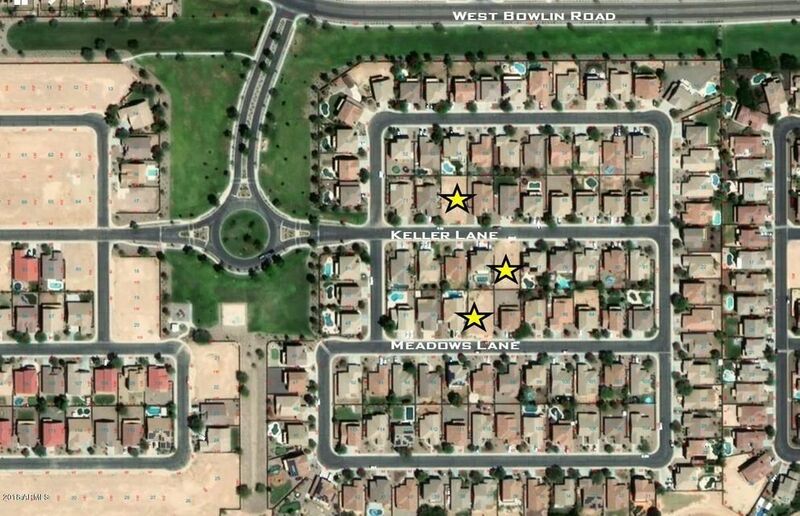 At the asking price ($58,500 per lot), these 3 lots are priced at $900 per finished front foot -- an excellent buy!Owner/agent. Listing agent is employed by and related to the Seller.